Do you know what sets you apart from every other health coach or wellness-preneur? Just as no two people have the same exact fingerprints, your stories are uniquely yours. No two people have exactly the same experiences. Those little stories from your day to day life are golden. People want to hear your stories and experiences. They reveal the real you. Collect your stories in a journal or a notebook in Evernote. In your writing, sprinkle those stories through your content. This helps readers know, like and trust you. 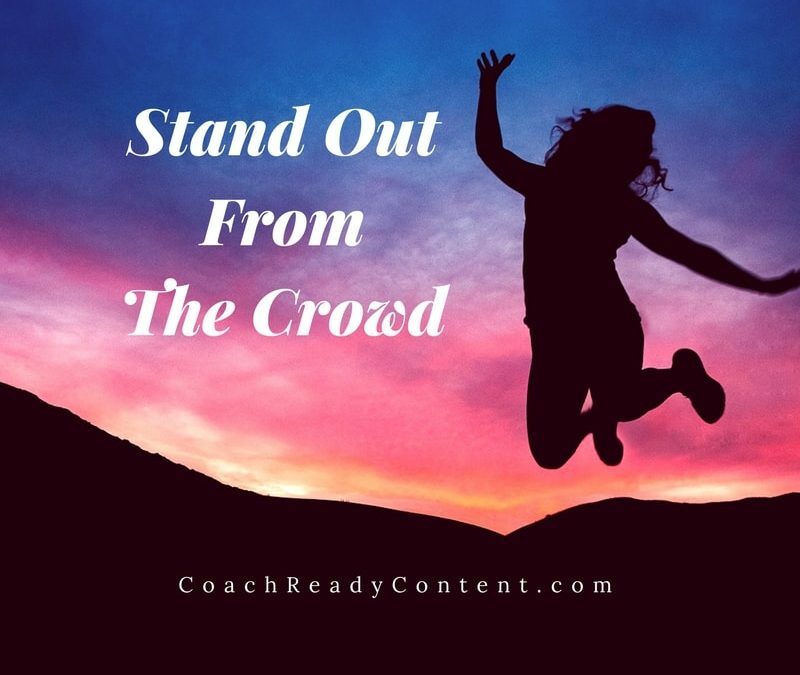 Use your unique stories this way to stand out from the crowd. No more boring ho-hum content for you!